Utilizing my natural ability to intuitively guide my clients to the most suitable haven they have yet to imagine! I listen and take into consideration their likes and dislikes, in doing so, along with utilizing my 6th sense, I have been extremely helpful in surrounding my clients with what they consider bliss! I know what will speak to that inner being and am guided to success! Unbelievably unique design on an unbelievably small budget...that is the specialty of Grayson Hall Interiors. Feel like you could reuse what you have but have no idea how to make it work? It takes the imagination of an artist to turn what you consider trash into an incredible treasure. Simone Lagies is an artist and a decorator who can transform your rooms into the home you never dreamed you could have...all very quickly and on an amazingly small budget. Zebrano Interior Design is proud to offer full-service interior design & decoration services for both residential and commercial projects in the Okanagan Valley and surrounding areas. 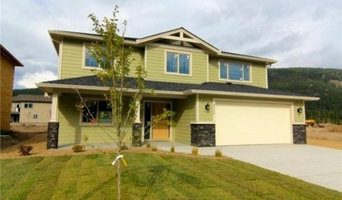 Zebrano specializes in new construction and custom renovation remodeling. 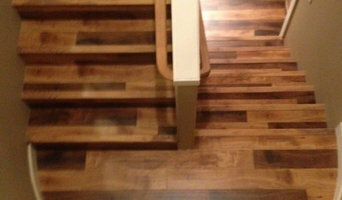 Zebrano is recognized for superior customer service, working closely with the client and delivering exceptional results. 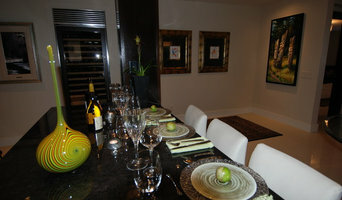 Stephanie Lianne Design is an Okanagan Based Interior Design Company. For anything from a home Renovation project to a New Home Build, I can assist you from the planning stages through to completion, to manage the project and make sure that all of your design goals are met without the stress! 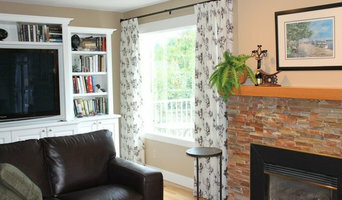 If you are just looking to decorate or paint, I can help with that too! To inquire, please e-mail me or send a private message.